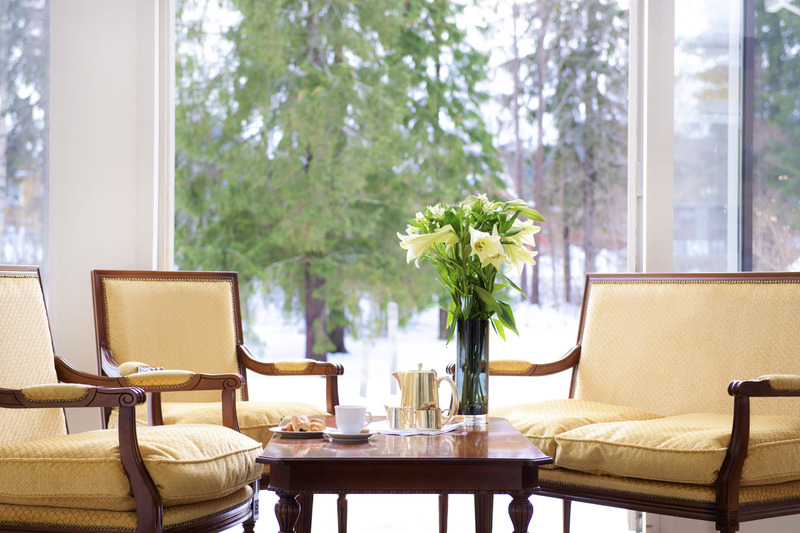 With personal service and attentive staff, we want to create a pleasant atmosphere for their gathering. 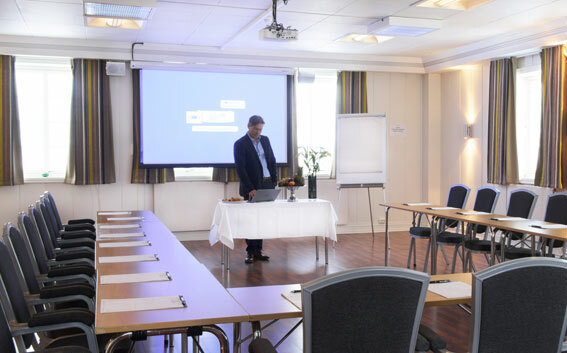 We have 6 conference rooms with technical equipment that meets current needs for comfort and efficiency. We are committed to have good homemade food and we adapt to seasonal ingredients and make everything from scratch, so guests will have an outstanding lunch and dinner. 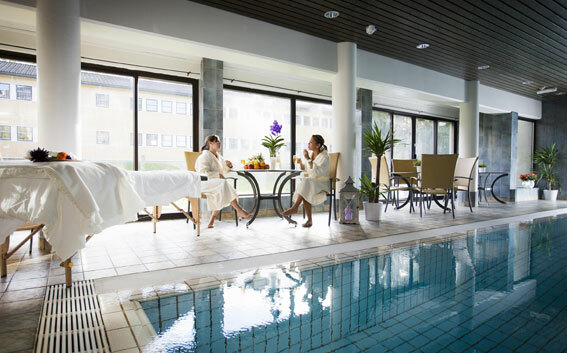 During their stay, guests have free access to pool and sauna. You can also enjoy our private park or go for a relaxing walk in our area. 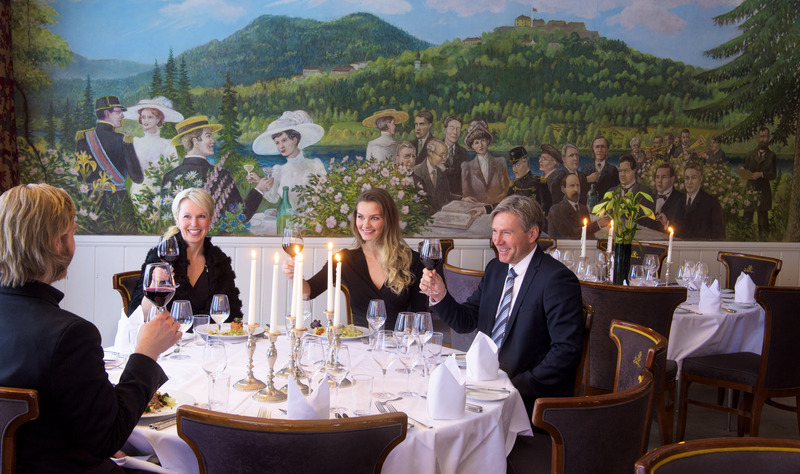 Vinger Hotell are the perfect place for a unforgettable gathering! 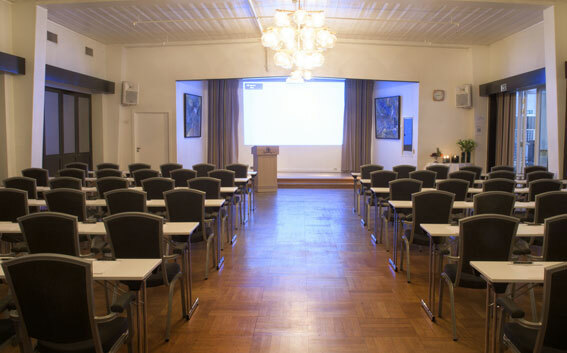 We've done the easy to book conference packages with us. Find your package and contact us and we'll do the rest. Includes lunch, coffee, tea, water in the conference room all day, fruit platter and standard technical equipment.